Weed that actually smells like a skunk? 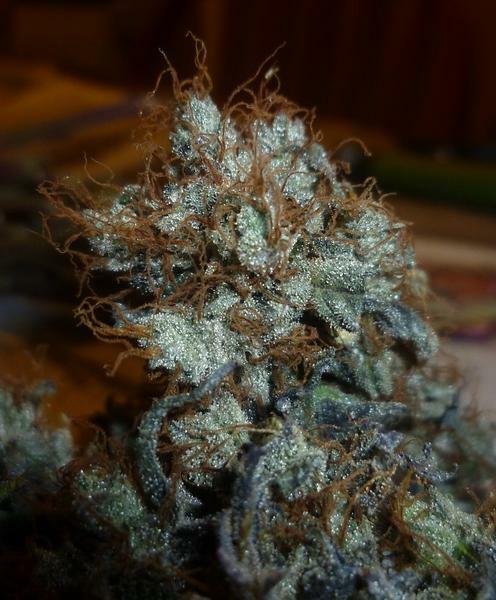 I have a few times in my life come across weed that actually smelled like a skunk. One of them being a bag seed I grew out long ago. 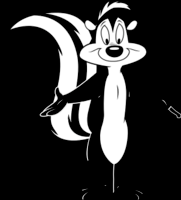 An eighth in your pocket smelled like you killed a skunk and put it in your pocket. Anyone know of any strains like this? 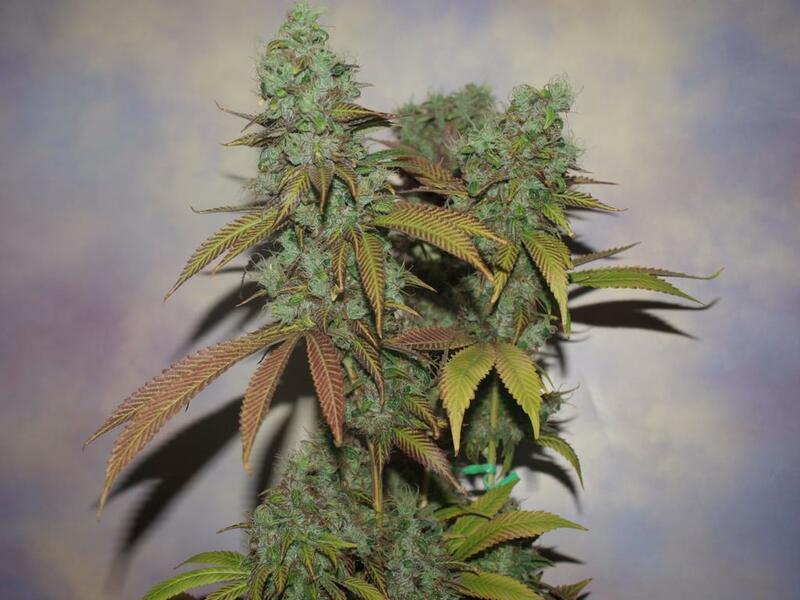 Yes that is called RKS or Road Kill Skunk an oldschool breed just search the forum here you can find some info about it. Thank you. Will do some research. 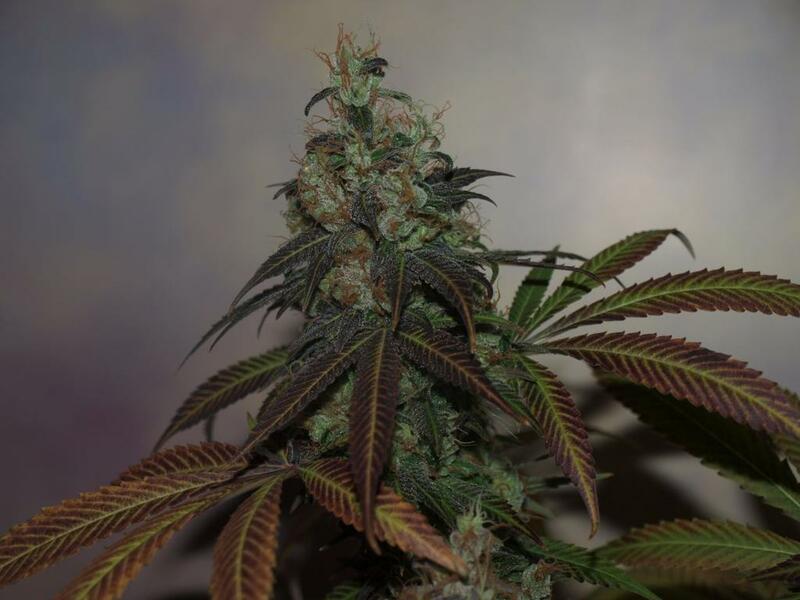 Maybe You can find one at mrnice seedbank called "new skunk" there, but it is said to be the one out of 20-50 seeds, also it is not the stablest plant you have to be very prepared..
Its more common in my area ...i come across it more often than anything else here...been here 25 of 42 years ....anyway its pure skunk when u find it...double bag it and hide it and drive home nervous as hell cause you can still smell it... i have seeds from a couple of the best bags. Once your Overgrow is up and running, you can say bye bye to these dealers. Is that the bodhi skunk 91? The background looks just like my elementary school mug shot. Much love and laughter brother. You can have for free....cant realy understand "legit".....im not a breeder or vendor..what i have is a couple different handfulls of seeds 5/10 /20..fom some of my bags that were worthy of keeping.....they werent bought or grown by me..just keepers..i know skunk when its around and ive kept some of what i liked....your more than welcome to have them .rks...you just know it when its around you...just like walking in the woods in august. just like walking in the woods in august.